55 – 5-9- 1st Anniversary! 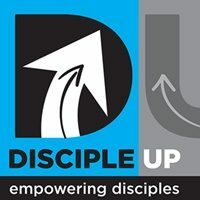 Don’t know what I’ll do – if you want to say anything about the impact of this podcast on your life in it’s first year e-mail, put it on FaceBook, etc. 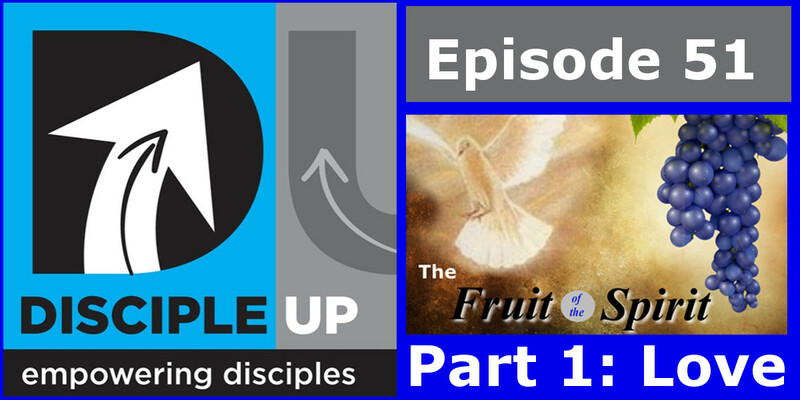 New Series on Fruit of the Spirit – one every couple of weeks – to help with my new book. Love means never having to say your sorry. 1) To become like Jesus I must CHOOSE SPIRIT over flesh. To live by the Spirit I must CONSTANTLY CHOOSE Spirit over my old nature. For this transformation to happen I must be committed to it 100%. Greek has one word for both Spirit and flesh. It means a strong desire. God wants to us to be very passionate about our faith, but that passion must come from the Spirit not the flesh, otherwise disaster will occur as we’ve seen so many times. 2) Real transformation comes when I TRUST GOD’S GRACE, not works. The flesh makes me work, as a SLAVE TO MY DESIRES. The Spirit produces change in us as a result of GOD’S GRACE. 3) All you need is love? The other qualities in this list help us DEFINE what love is. 4) You know you are Spirit filled when you have GROWING FRUIT! GIFTS ARE TOOLS TO USE FOR GOD’S GLORY – FRUIT IS WHO AND WHAT WE ARE!